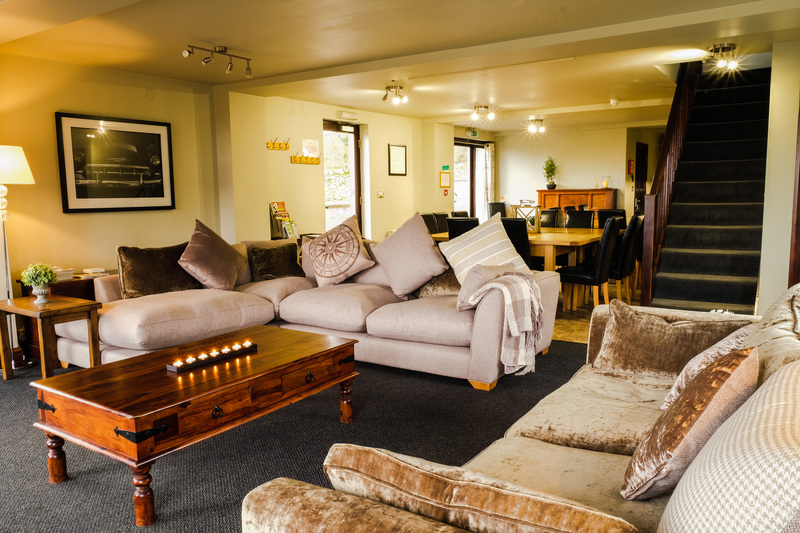 Large open-plan ground floor with dining facilities for over 20 guests. Accommodation above for 7 guests. Perfect for parties, celebrations or corporate events. Private hot tub & BBQ terrace. Close to Alton Towers and the Peak District.